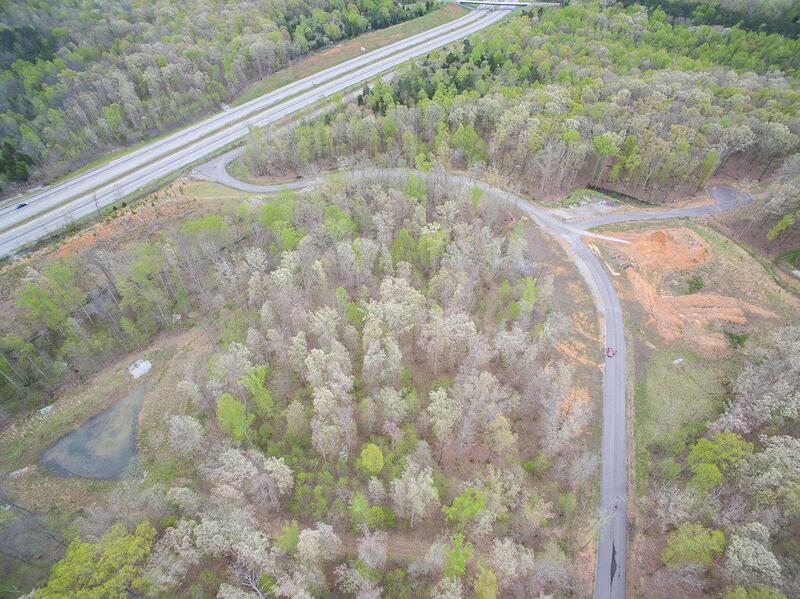 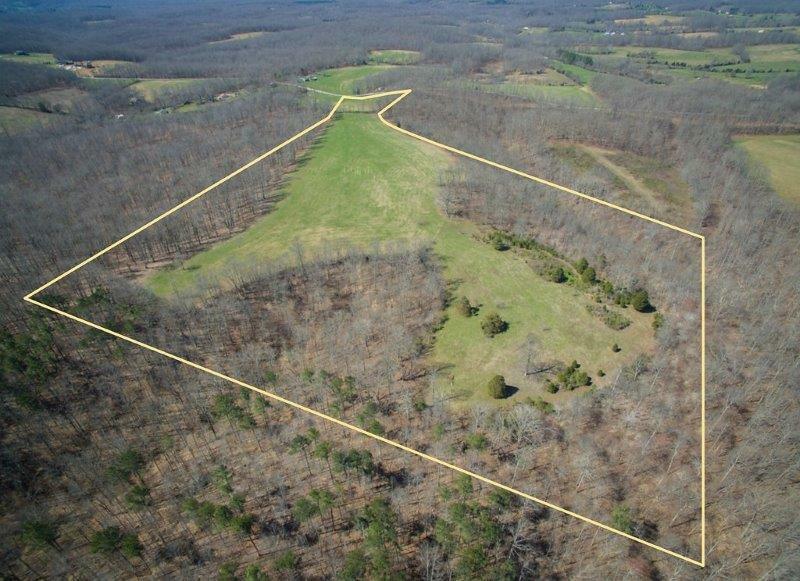 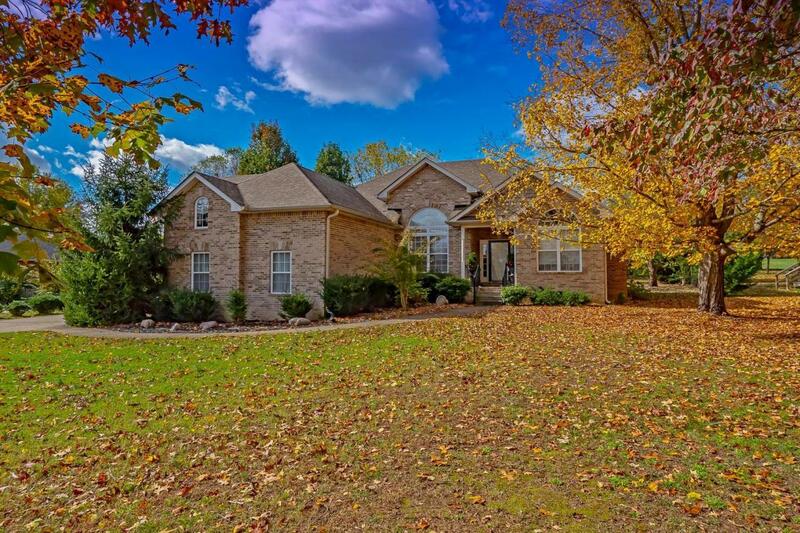 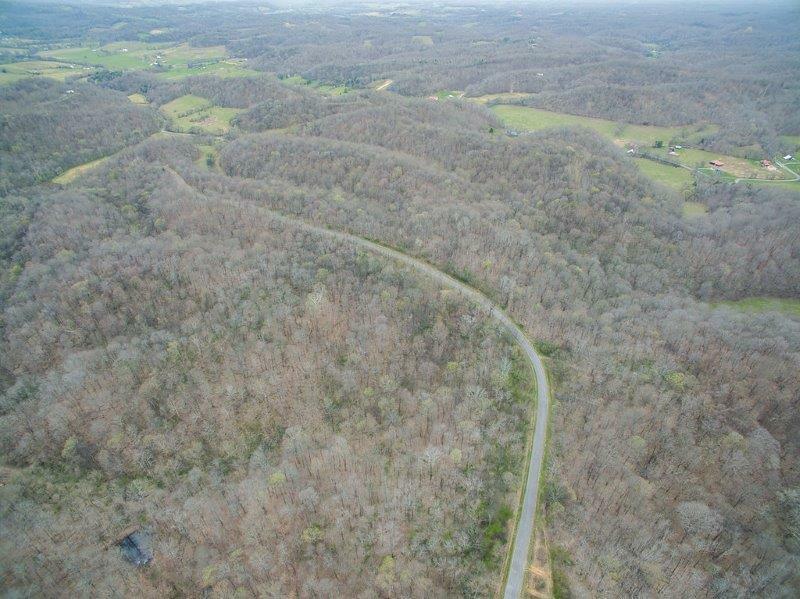 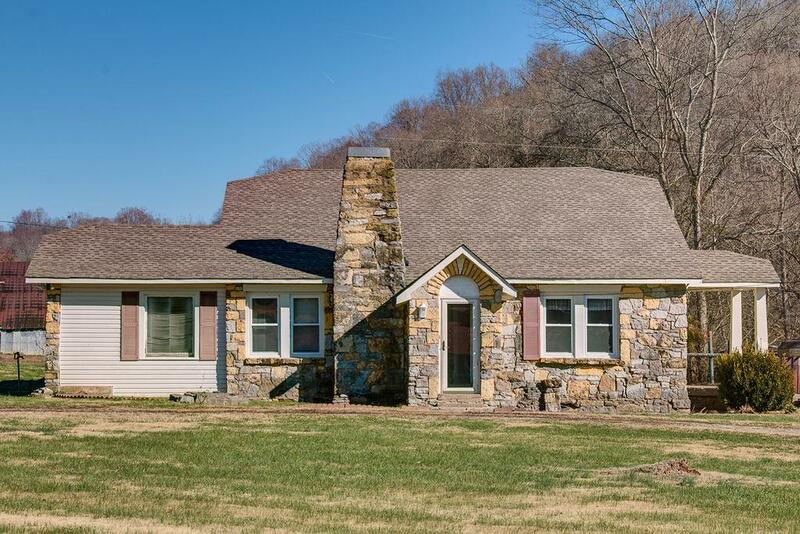 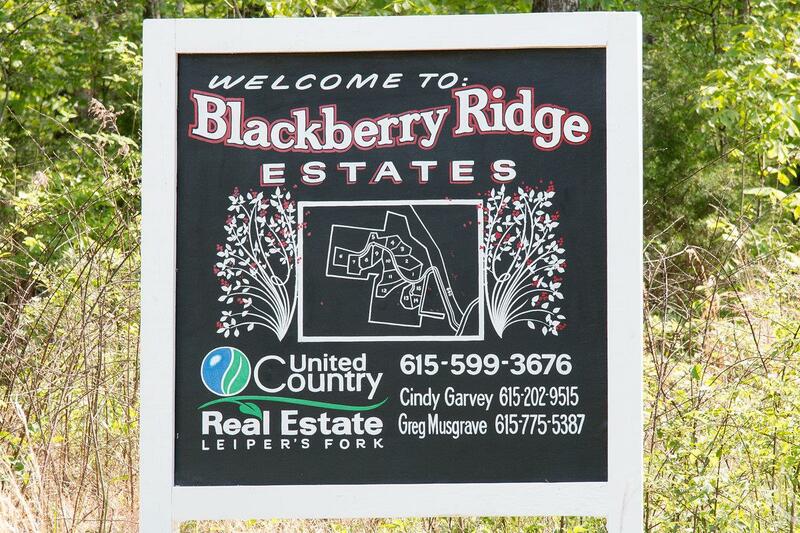 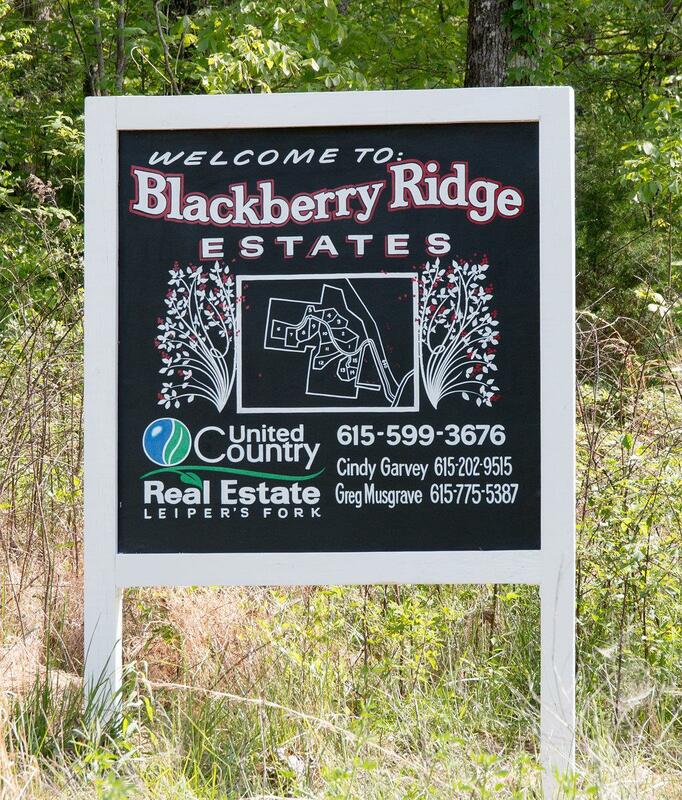 Rare Opportunity Near Leipers Fork! 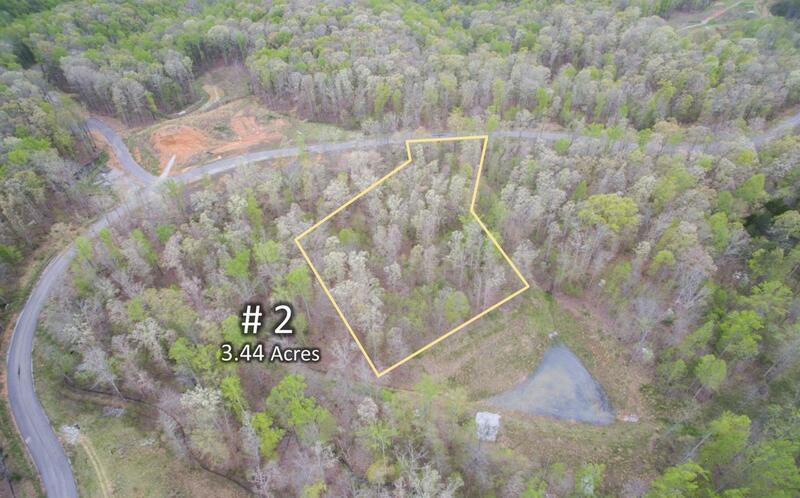 Rare Opportunity Near Leipers Fork! 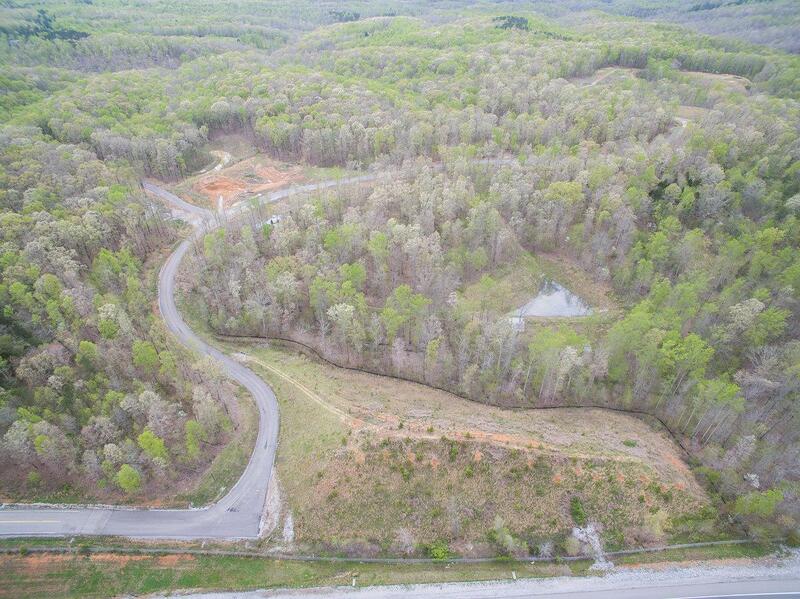 15 Home Sites surrounded by 87 acres of open Green Space for the exclusive use of the property owners. 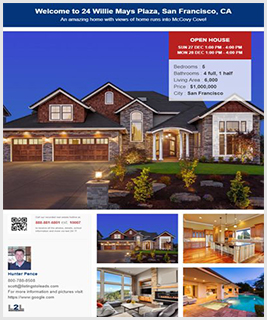 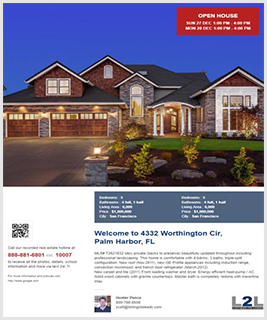 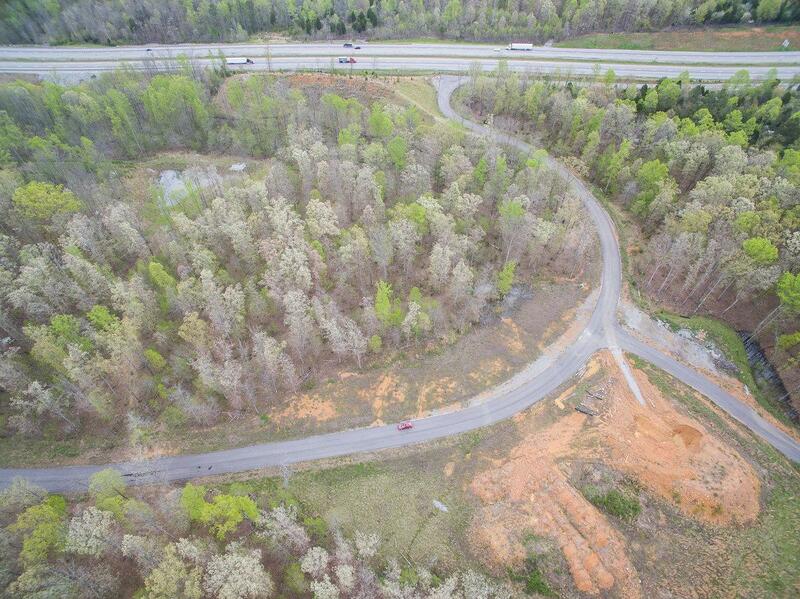 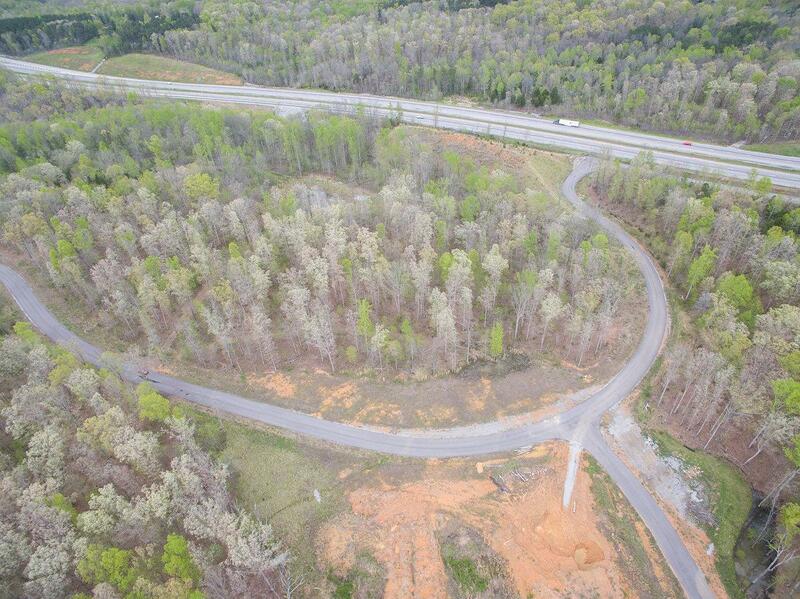 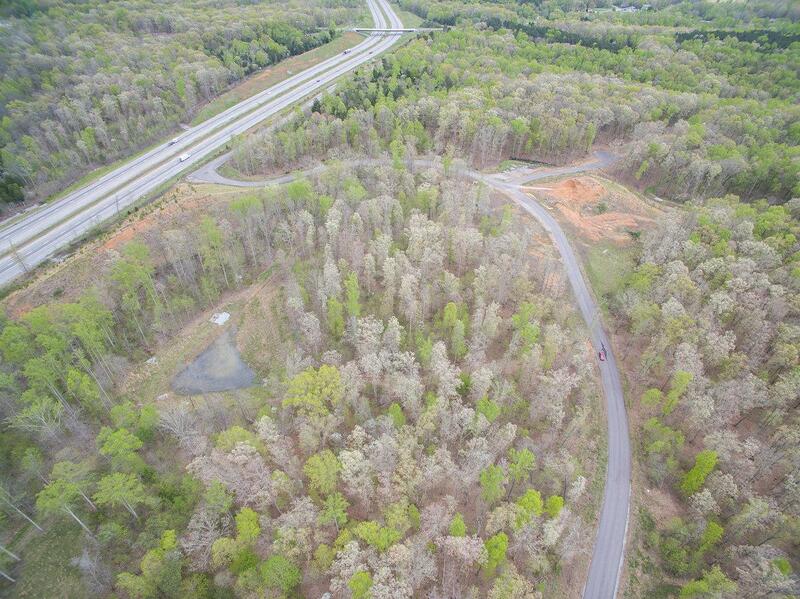 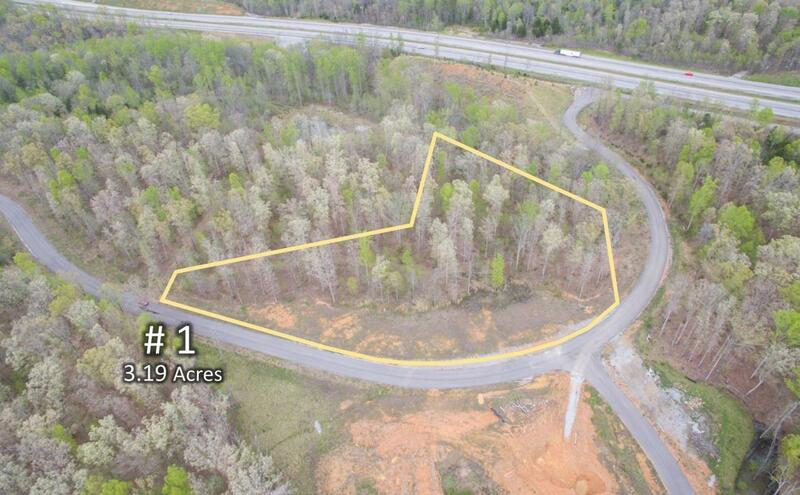 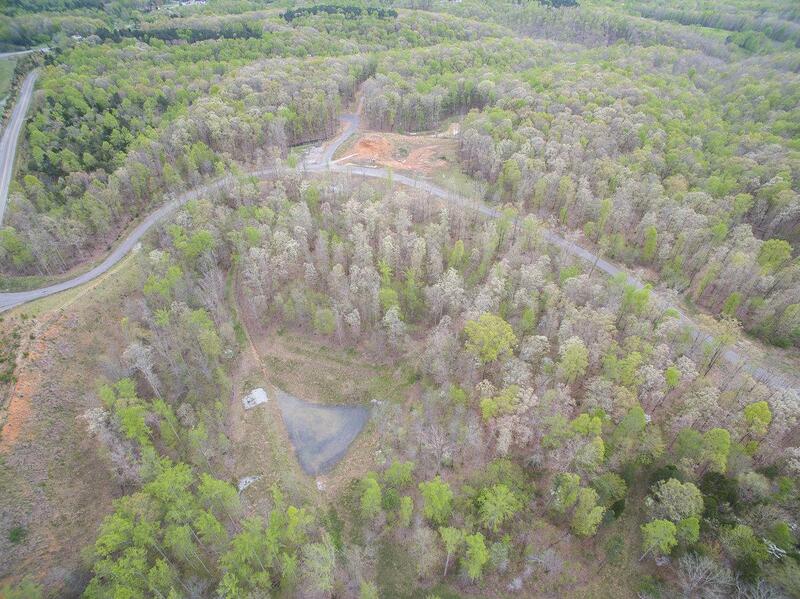 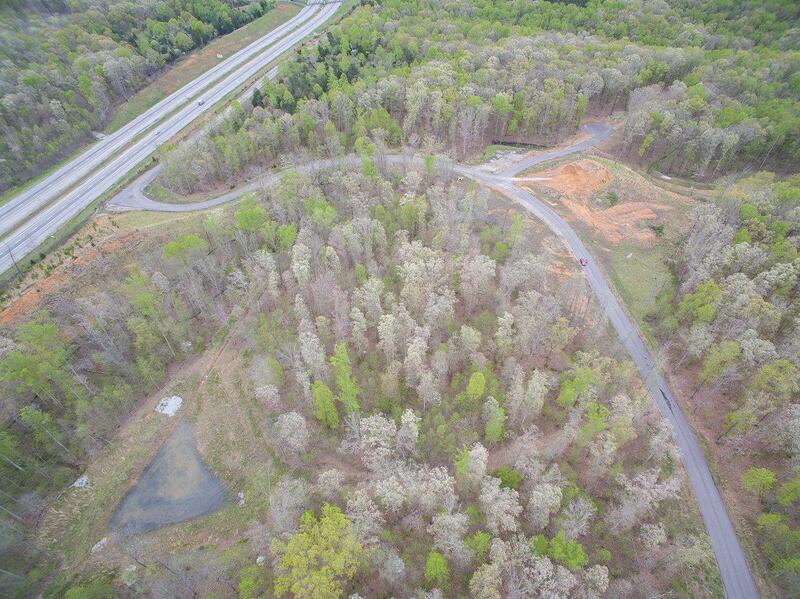 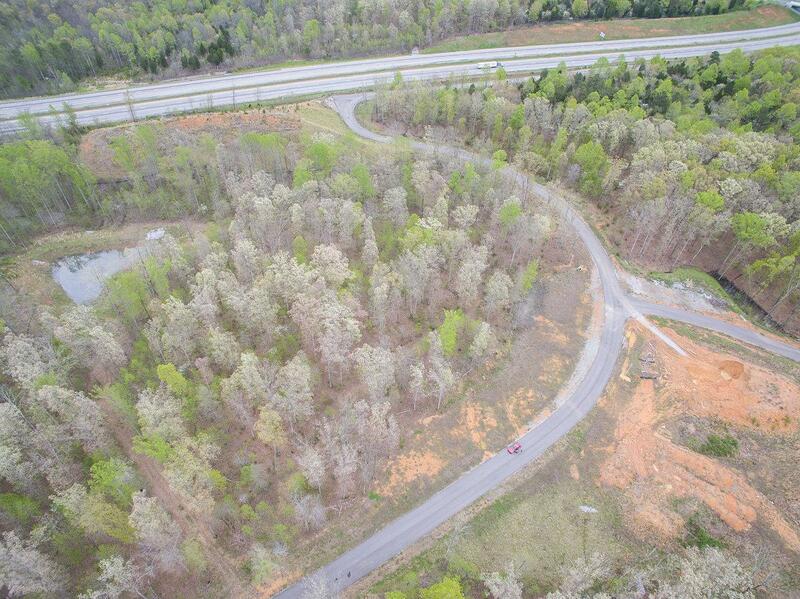 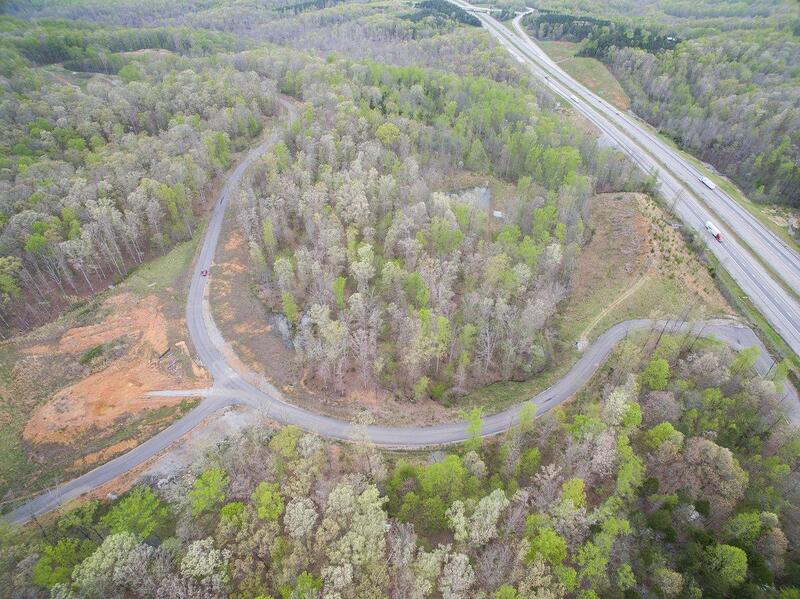 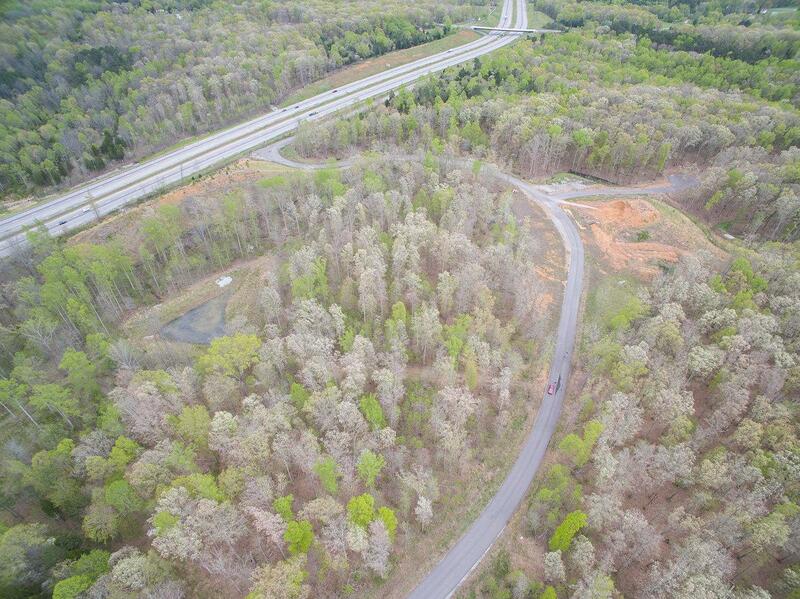 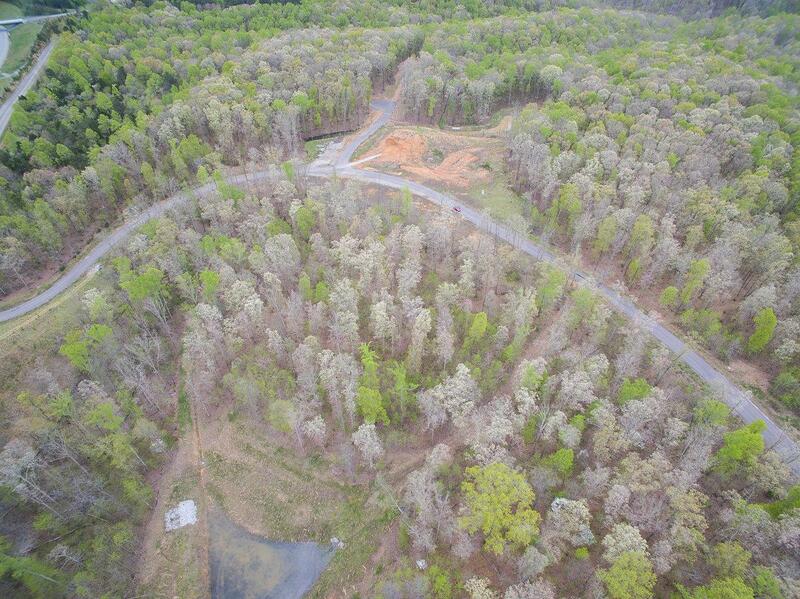 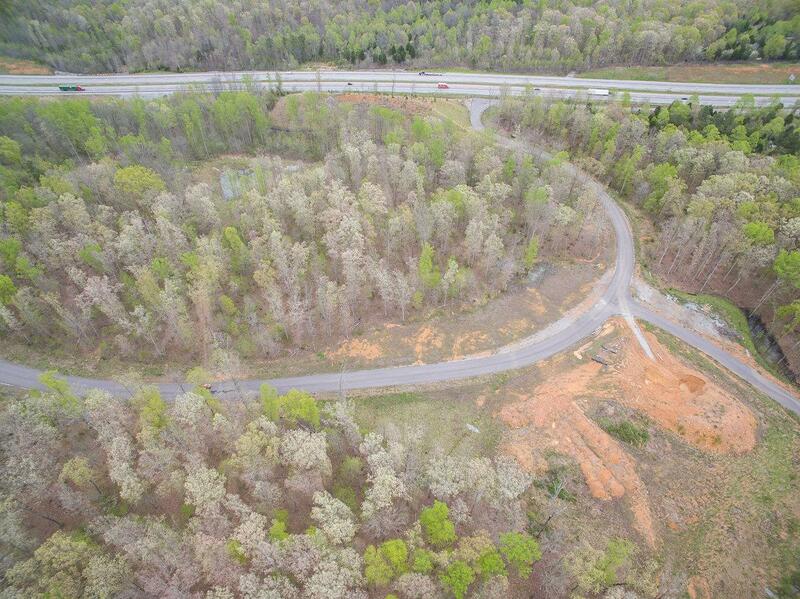 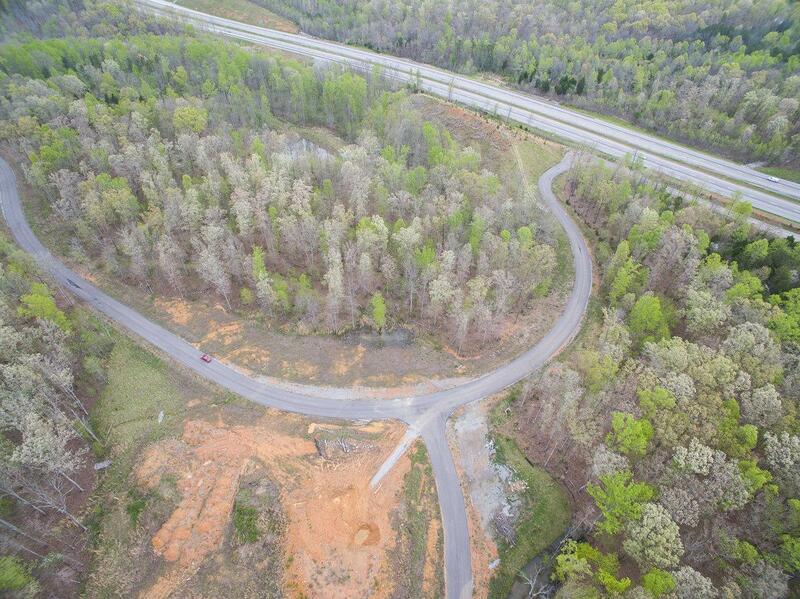 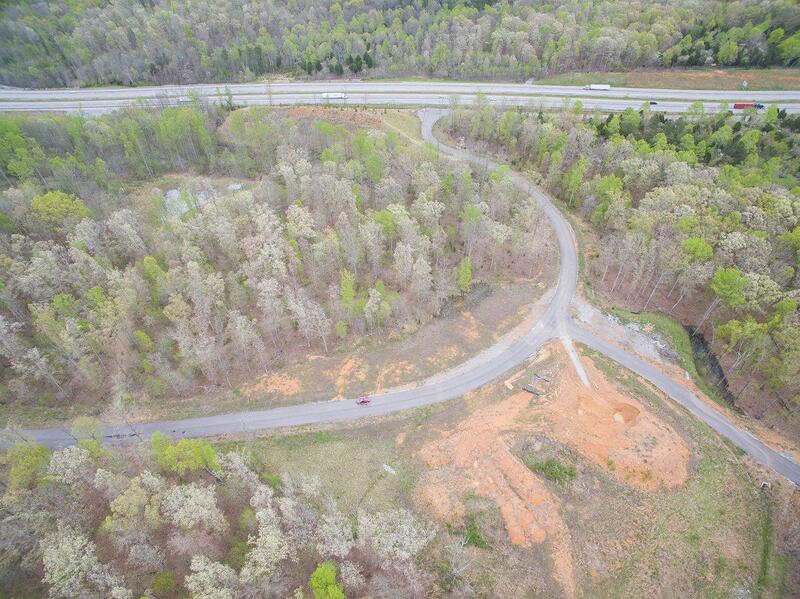 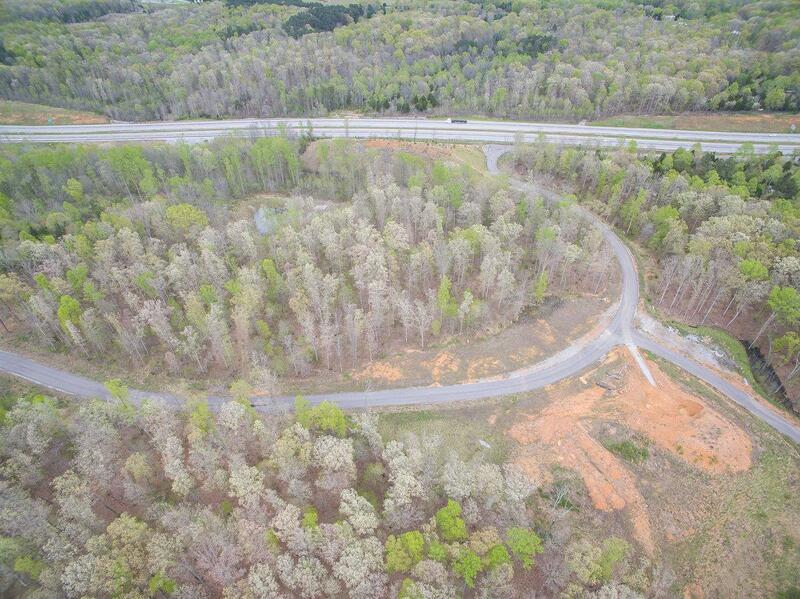 Build Ready-Paved Roads,Underground utilities,4 Bed Septic approved. 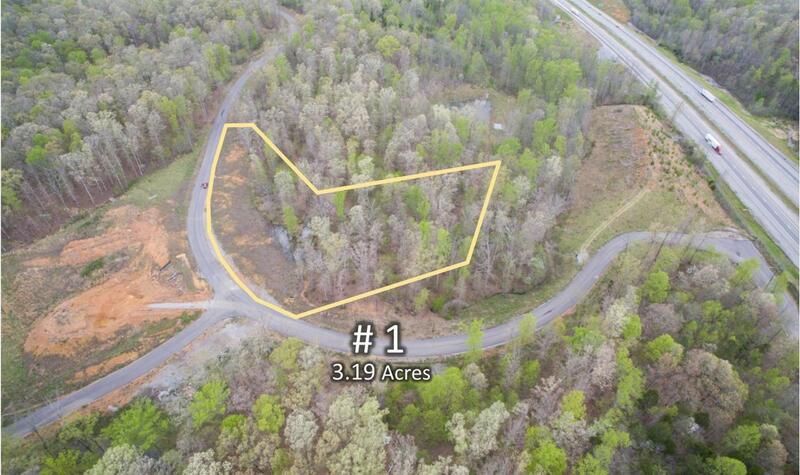 Unique opportunity for achievable building that includes all the above amenities. 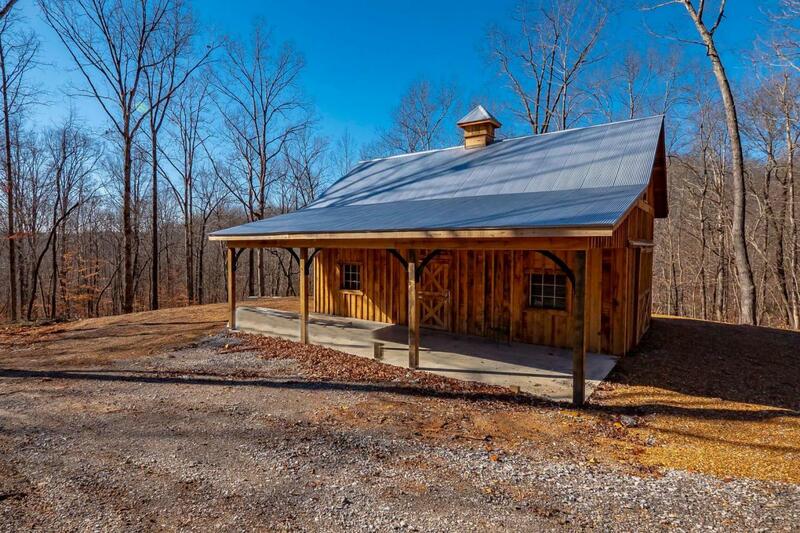 Builder on site or bring your own. 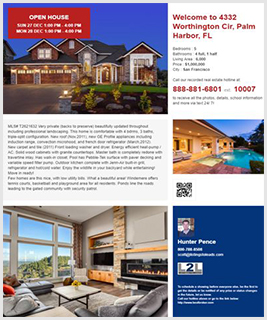 Come Live Your Dream!